When it comes to leveraging our portfolio for our partner’s needs in advertising, we prefer to take a customized approach to ensure a client’s needs are met fully, and that our traffic generation is a good fit for that partner so results are higher. We reach hundreds of thousands of technology users each and every day. Whether through our InfoTech division of high-traffic IP related websites, or our cutting edge software products and SAAS portals, we have the means to get your product or services in front of thousands of new customers, and at very cost-effective pricing. 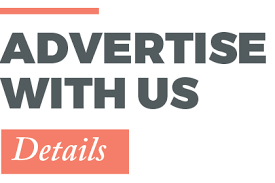 Contact us today and speak with one of our advertising consultants. We can help determine which of our outlets can drive the missing piece of the puzzle your business is lacking in traffic, and start increasing your sales and brand online.